Help you consciously connect to the universal healing energy field. Show you how to direct and focus universal healing energy inorder to trigger and fast track self healing in all parts of your body. Provide you with a clear 7 step blueprint to help you identify the cause of any physical pain in your body. You will also receive detailed instructions on how to trigger self healing and boost your immune system to eradicate the cause of any pain and prevent it from recurring. Give you a system that I’ve used to help 1000s to connect with their higher brain functions and transform their lives physically, mentally & emotionally. Demonstrate to you how to uncouple any negative emotion from any memory that may have been plaguing you in life so that it no longer becomes an issue. Imagine no longer being triggered by the events of the past! 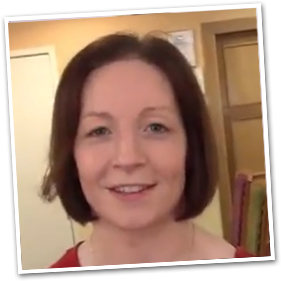 Plus… I’ll show you how I’ve helped people suffering from back problems, skin issues, addictions, breathing problems, depression and even emotional trauma change their lives forever. The Healexus Inner Healing workshop consist of more than 3 hours of online video training and covers the 4 core areas most important for managing your health & wellbeing through deployment of subtle energy healing. Your queries are answered via email support and also via live training support webinars that are scheduled every fortnight. 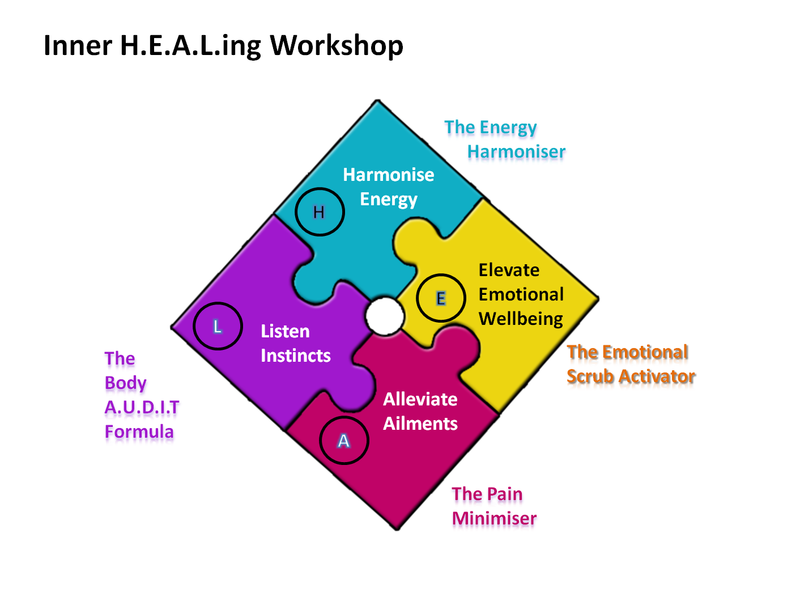 The energy harmoniser is a step by step guide that details how to connect you and your loved ones with the universal healing energy that permeates the cosmos and can make an incredible difference in your life. We all have emotional blockages that stop us moving forward in life. The Emotional Scrub Activator is a simple 3 step process that helps you identify areas in life where key blockages exist before systematically removing them one by one. Most physical pains recur unless the underlying causes of those pains are addressed. The Pain Minimiser system identifies and removes the causes of pain at a deep root level using the Healexus D.I.S.E.A.S.E. Diagnostic ToolkitTM analysis model. Have you ever made a gut decision that later proved to be great decision? Gut decisions are examples of our higher brain functions trying to intervene to help us out in some way. The Body A.U.D.I.T. Formula focuses on enhancing your gut decision making abilities. Instead of having to wait for your gut to randomly intervene in any decision making process, you can call upon it anytime to help you make key decisions in life as and when required. Dates & Times Of Next Workshops? Online workshops are scheduled to run all the time and full details will be emailed out following workshop purchase. 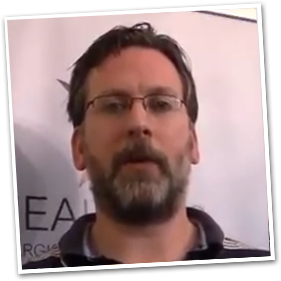 Results From Those Who’ve Worked With Healexus Healing Trainings Before Have Been Astonishing!